Only someone who is both a successful trader and a successful writer could pull off what Constance Brown has accomplished in this book: distilling Fibonacci analysis to two hundred or so comprehensive, clearly written, eminently practical pages. 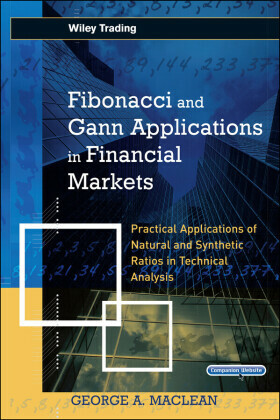 Brown knows exactly what a professional trying to come up to speed on a new trading tool needs and she provides it, covering what Fibonacci analysis is, how it works, where it comes from, pitfalls and dangers, and, of course, how to use it. Basic trading strategies are touched upon in virtually every chapter. 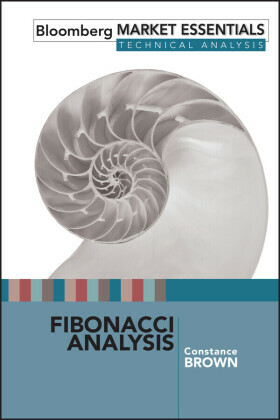 Fibonacci analysis is one of the most popular technical analysis tools, yet it is often used incorrectly. Brown quickly clears up common misconceptions and moves on to show, step by step, the correct way to apply the technique in any market. 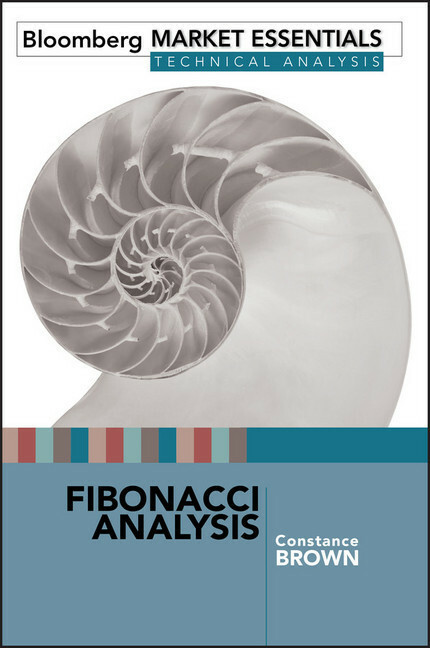 Those with Fibonacci analysis software will learn how to use it with maximum effectiveness; those without will chart the market the old-fashioned way. All will find answers to the trader's most important questions: Where is the market going? At what level should my stop be entered? Based on the size of my trading account, how much should I leverage into a trading position? Can I tell if I am in trouble before my stop is hit? How much should I buy or sell if given a second or third opportunity? 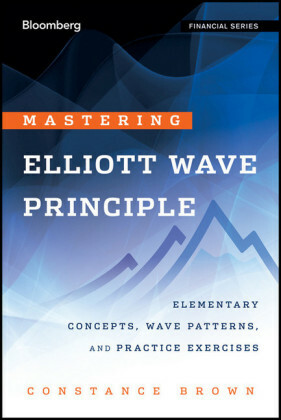 Occasional references to other tools--including Elliott Wave, W.D. 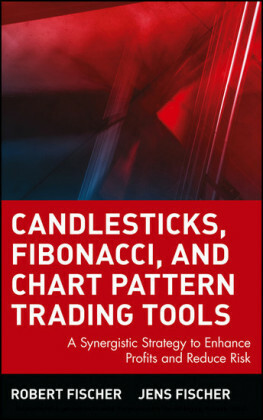 Gann, and candlestick charts--and an extensive bibliography make this book richer for accomplished technical analysts without confounding the less experienced. Plentiful real-life examples and dozens of carefully annotated charts insure every reader will get maximum value from every minute spent with this book. Gold Medal Winner (tie), Investing Category, Axiom Business Book Awards (2009) Winner: Book Series Cover Design, The Bookbinders Guild of New York/2009 New York Book Show Awards Constance Brown , CMT, is on the accreditation board of the Market Technicians Association. 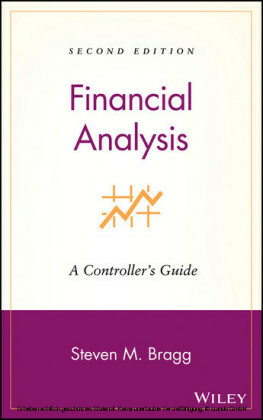 Her book, Technical Analysis for the Trading Professional , is required reading for the Level III Chartered Market Technician certification exam. She founded Aerodynamic Investments to advise and offer research to financial institutions and banks worldwide. Clients include Credit Suisse, Merrill Lynch, Morgan Stanley, Bundesbank, and Bank of Tokyo as well as clients in Kuwait, South Africa, Australia, Russia, and Indonesia. Previously, she worked as an institutional trader in New York City. She now lives and works in South Carolina. She is the author of six other books.